Konecranes has completed acquisition of Terex MHPS trading as Demag Cranes, Hoists, Material Handling and Ports Solutions. According to the company the acquisition will improve Konecranes’ position as a focused global leader in the industrial lifting and port solutions market, as the two crane brands share their considerable combined knowledge and technology, becoming a substantial force in the lifting business in sub-Saharan Africa. 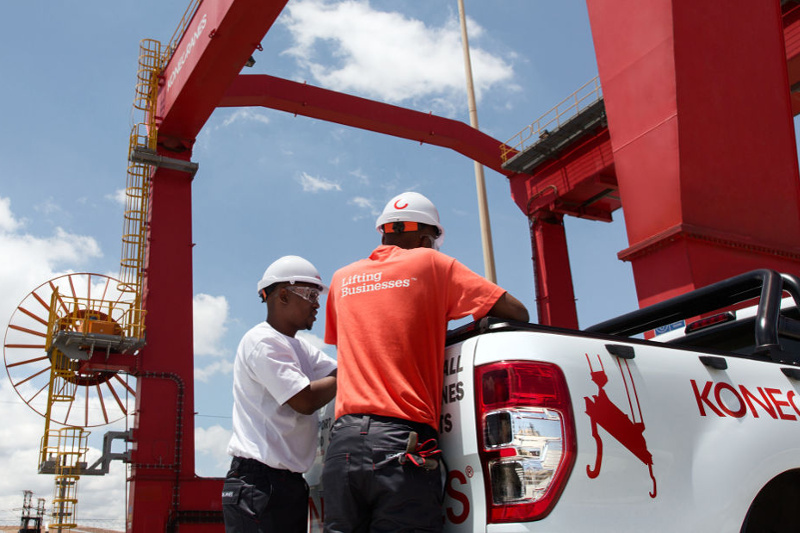 Konecranes anticipates achieving substantial growth opportunities in the service business which is already a stronghold of the company in Southern Africa. The company has a long history of conducting routine service inspections, repairs and refurbishment of Demag cranes. In South Africa, the merger also extends to the Wolff Cranes brand which was acquired by Demag in the late 1980’s. In terms of the port material segment, it includes handling technology with a broad range of manual, semi-automated solutions under the Gottwald and Noell brands. “We are extremely proud to combine forces with Demag. We want to provide a home for Demag and Port Solutions, from which these businesses can grow and become stronger as part of our joint organization. The acquisition makes it possible for us to realize a long list of synergies between our two companies. We will be one technology company, ready to create the next generation of lifting,” Knut Stewen, Konecranes’ Managing Director Southern African Countries and Vice President Head of Region Africa, said. Stewen’s sentiments were also echoed by John Haarhoff, Managing Director of Demag MHPS (Pty) Ltd.
“We strongly believe that in the long term, the sharing of combined technology will allow the two businesses to develop solutions that will further improve the productivity and safety of the Demag, Wolff and Konecranes. 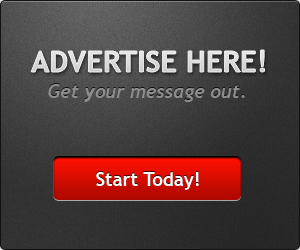 We aim together to excel at providing the services our customers require”. In a first joint team effort, the Demag/Konecranes team signed a three year service and maintenance contract for Arcellor Mittal Saldanha Steel Mill which will require a supervisor and four technical teams on site. Based on 2015 financials, Konecranes and Demag had aggregated sales of approximately EUR 3.5 billion, adjusted EBITDA of EUR 267 million and a total workforce of approximately 19,000”.